Queen of Shadows by Sarah J. Maas jumps right into the story with action and emotion. 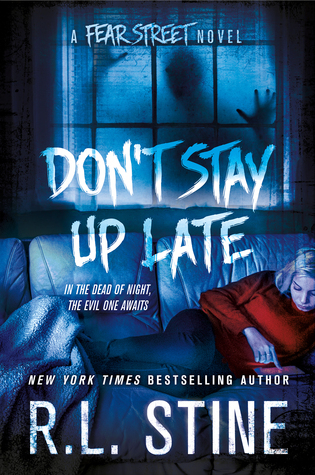 Sarah J. Maas continues writing with her clever sense of humor! Several characters and their stories keep building and growing throughout this book. The comments about a peaceful day (page 290) and eating fish (page 291) made me laugh out loud. On page 295, the magnificent writing brings Aelin’s piano playing to life! Intrigue, suspense and complicated relationships kept me on the edge of my seat. A wonderful ending to a new and promising, hopeful beginning! 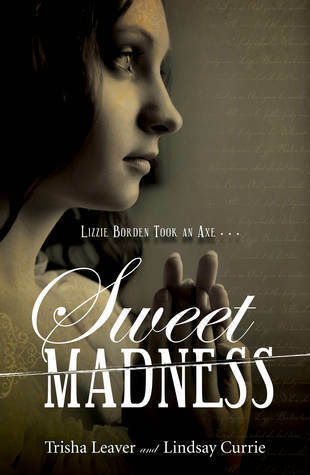 Sweet Madness by Trisha Leaver is a historical fiction account of Lizzie Borden, her day to day life and the murders of her stepmother and father. 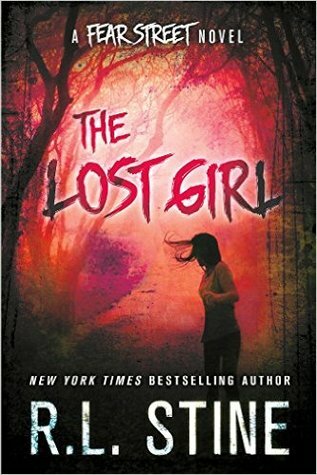 Being told in Bridget Sullivan’s point of view helps the reader see a more complex Lizzie, instead of just a one-sided personality. Bridget Sullivan was the Borden’s housemaid during the time of the murders. I read this story after reading the non-fiction account by Sarah Miller, “The Borden Murders” and I feel that gave me more insight into the household and lifestyle of the Borden family then if I would have only read Sweet Madness by Trisha Leaver. A very interesting read! 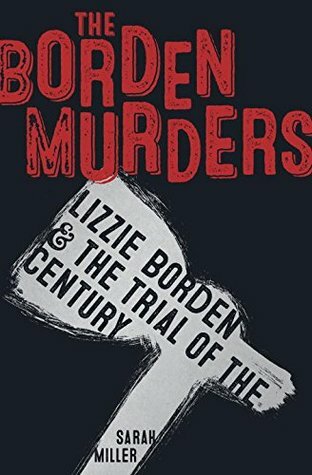 Thanks to NetGalley and Random House for the advanced reading copy of The Borden Murders: Lizzie Borden and the Trial of the Century by Sarah Miller! This non-fiction account covers the evidence, witness statements and testimonies of the Borden murders. Lizzie Borden’s life is also detailed and Sarah Miller keeps an unbiased view throughout her investigative research. The author spent much time and effort in developing this account and I ended up wishing that DNA could be used to discover the true culprit, but in the 1890’s no such science existed. 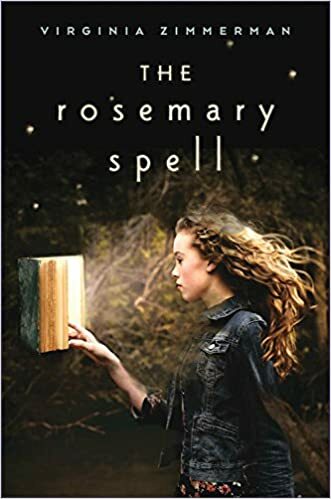 Thanks to NetGalley and Clarion Books (Houghton Mifflin Harcourt) for the advanced reading copy of The Rosemary Spell by Virginia Zimmerman! This is a fun, intellectual and mysterious tale. 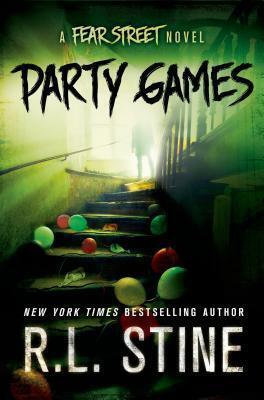 I enjoyed the literary references throughout the story. Shakespeare’s works are referenced and even used in solving the mystery of Rosemary’s spell. I like the list of Rosemary’s Bookshelf at the end of the book. An enjoyable read for anyone who likes fantasy and suspense. Rosemary’s Bookshelf contains the following titles: Alice’s Adventures in Wonderland, Coraline, The Giver, The Golden Compass, Harry Potter and the Chamber of Secrets, Seven-Day Magic by Edward Eager, The Story of the Amulet by E. Nesbit, When You Reach Me by Rebecca Stead and a Wrinkle in Time. Fun for the book lover! 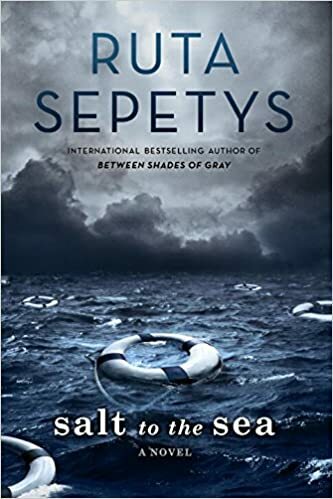 Thanks to NetGalley and Philomel Books, (Penguin Group), for the advanced reading copy of Salt to the Sea by Ruta Sepetys! This historical fiction story contains many points of view. Many aspects of World War II are told throughout the book as refugees make their way to the ships that will take them to a safer place. Ruta Sepetys places factual information at the end of her historical fiction books and I enjoy knowing what truly took place, how she accomplished her research and the list of the resources she used! A great quote from Salt to the Sea, “Survival had its price: guilt.” Definitely food for thought and one more problem the survivors had to live with and overcome. Highly recommended for historical fiction readers! 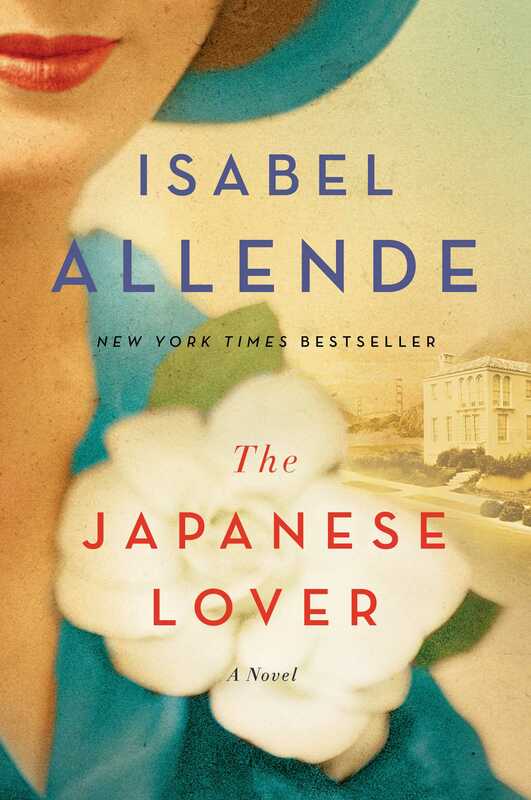 Thanks to NetGalley and Atria Books for the advanced reading copy of The Japanese Lover by Isabel Allende! 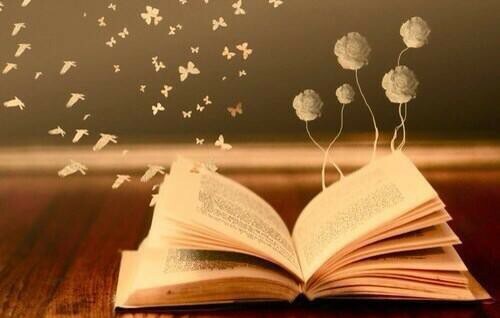 This story is a magnificent historical fiction read. This is an enjoyable and comfortable book and the characters grow to feel like old friends. Little by little, Alma’s history is told and all of the mysteries are unraveled as she tells her life story to her grandson Seth and her assistant Irina. Heartwarming,tragic and nostalgic all at the same time!